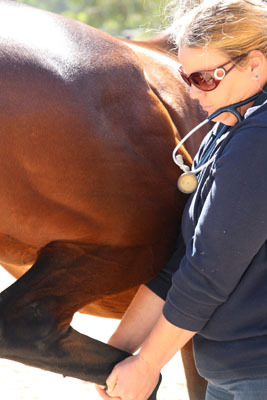 Lameness is one of the most common problems affecting horses. It can be a frustrating and continuing problem for you as the owner, and requires a proper veterinary work-up before treatment can commence. Our team will work through an initial examination, including flexion tests and local anaesthetic blocks as required, to determine the location of the lameness. The clinic has a range of surfaces for trot-ups, to aid in this process. 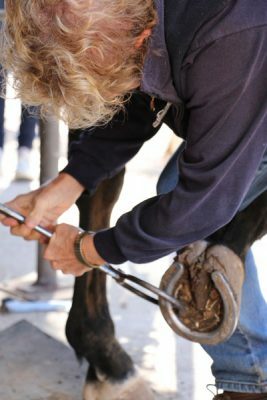 Once the lameness has been localised, we can employ our advanced diagnostic equipment to identify what disease process is causing your horse pain. With this diagnosis we can work with you to design a treatment protocol, including; surgery, medication, regenerative therapy, physiotherapy and complimentary procedures. Buying a horse can be an expensive and stressful process, especially for new horse owners. 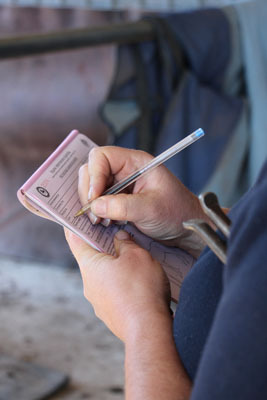 We offer a range of exams for potential buyers. From the inexpensive (but loved) first child’s pony, to the advanced athlete heading overseas, we can tailor an examination that will suit your needs and concerns. We offer digital radiology, video endoscopy, ultrasound, and the new Lameness Locator (see Advanced Diagnostic Equipment), with results that can be sent anywhere. Please call the clinic on 08 8523 4777 to book your Pre-purchase Exam today, and fill out the form below. If you have any further questions regarding a Pre-purchase Exam, what’s involved, or how much it costs, please feel free to call us.